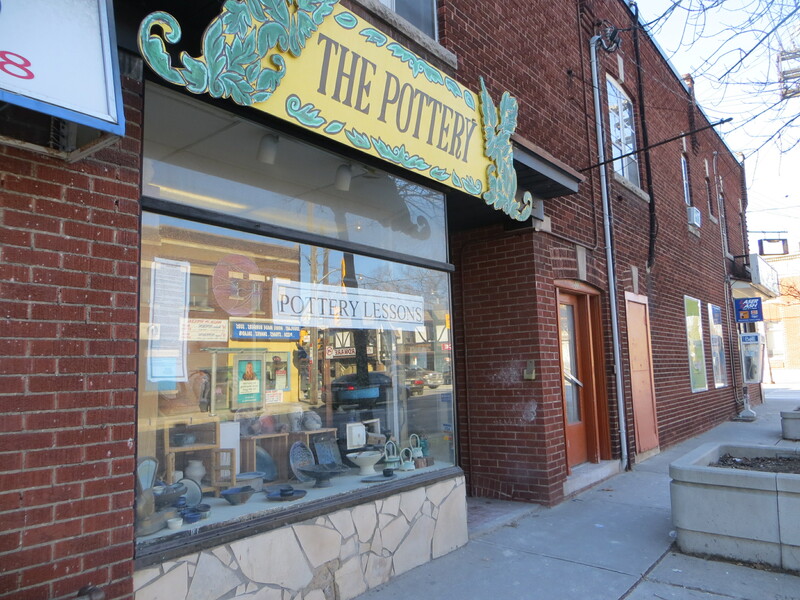 100 things to do in 1000 days; #81: Do pottery (make a pot or a vase). 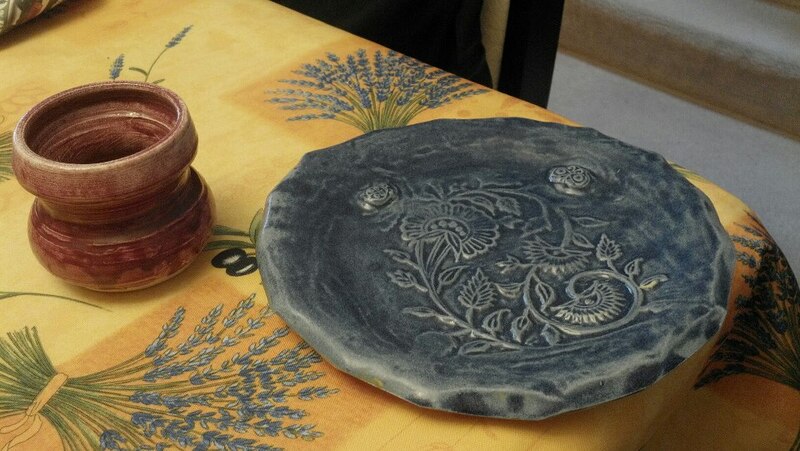 Literally two months to the day after Doing Pottery, I was finally able to pick up the completed pieces (painted and glazed by Paul, in the colours requested by me). I don’t really have anything interesting or funny to say about it. But yay, 47 Things done!